The Guest in the fairytale! 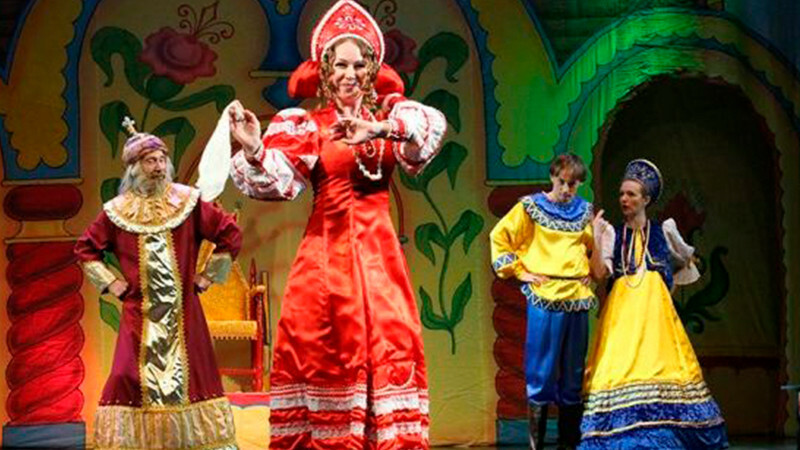 in Russian Drama Theatre buy tickets online. Delivery of tickets for the event The Guest in the fairytale!. The Guest in the fairytale!